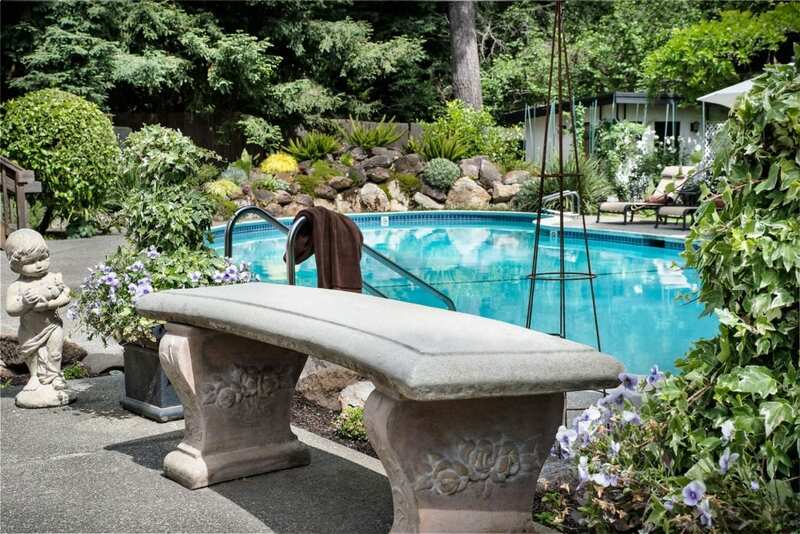 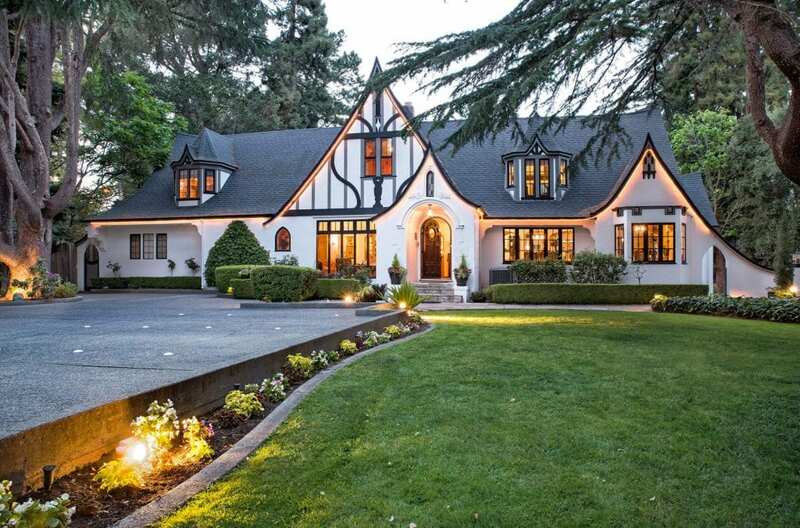 Built in 1929, our English Tudor-style estate with well-tended gardens and spacious swimming pool area serves as a great home base as you go wine tasting and out to dinner in the Napa Valley. 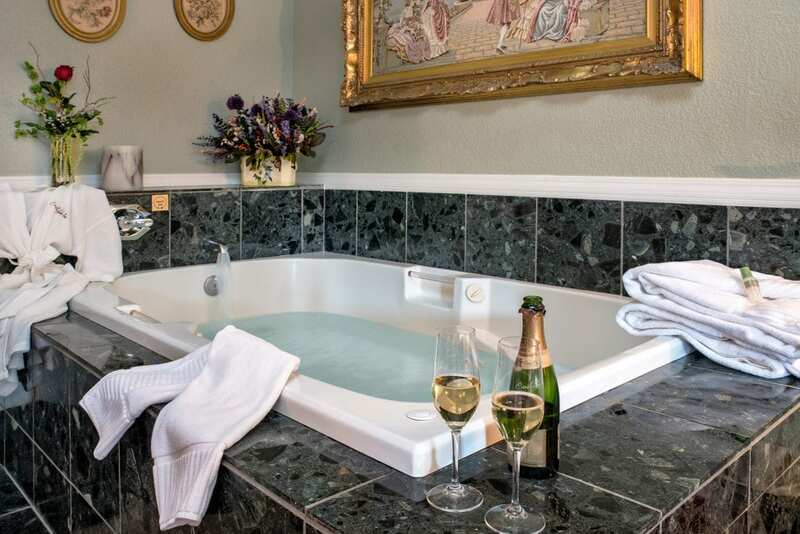 Many of our rooms having relaxing spa tubs for two and private decks to enjoy the sights, sounds and smells of our secluded setting. 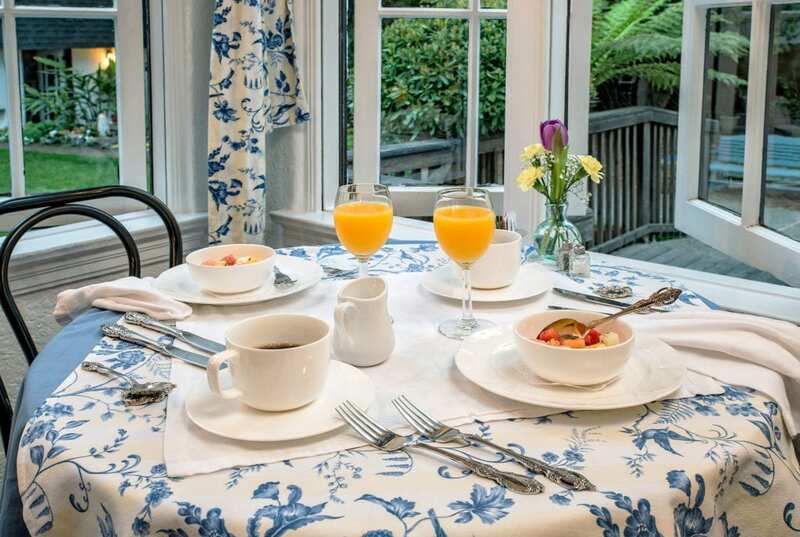 One smell you will certainly enjoy is our gourmet breakfast served hot each morning. 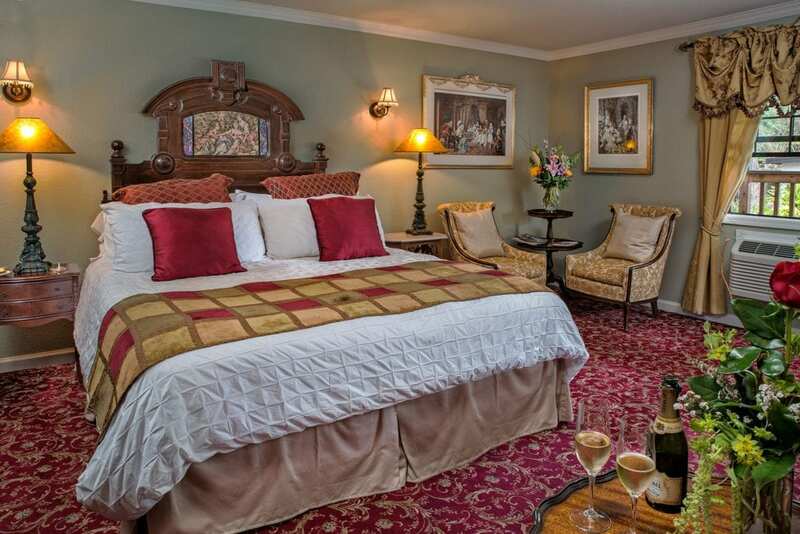 With experience in handling special requests and going the extra mile to make your stay extraordinary, we delight in serving couples on their romantic getaways for Anniversaries, Honeymoons and Birthday celebrations. 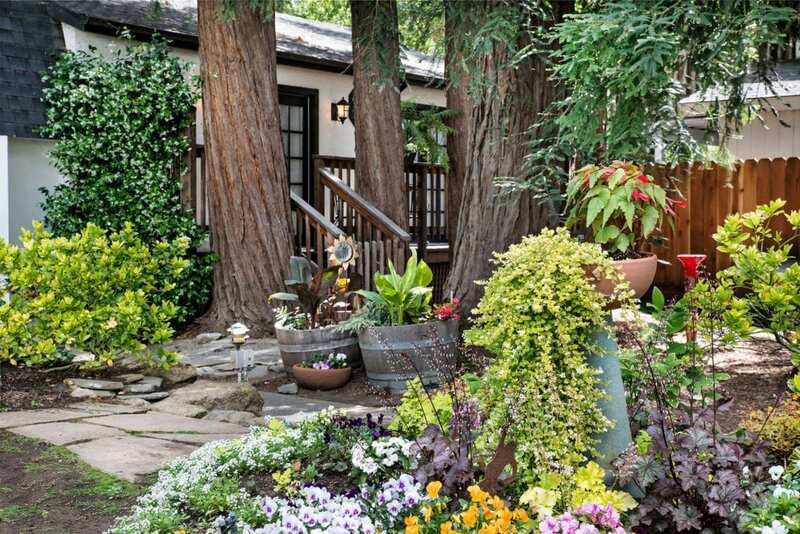 Our enthusiasm to make your stay unforgettable is one reason why we are a top-rated Napa Bed and Breakfast on TripAdvisor. 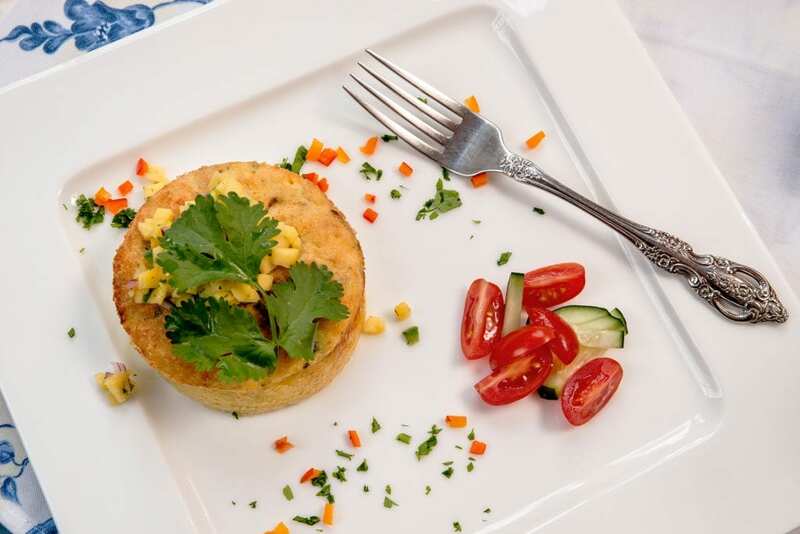 We love being part of your celebration. 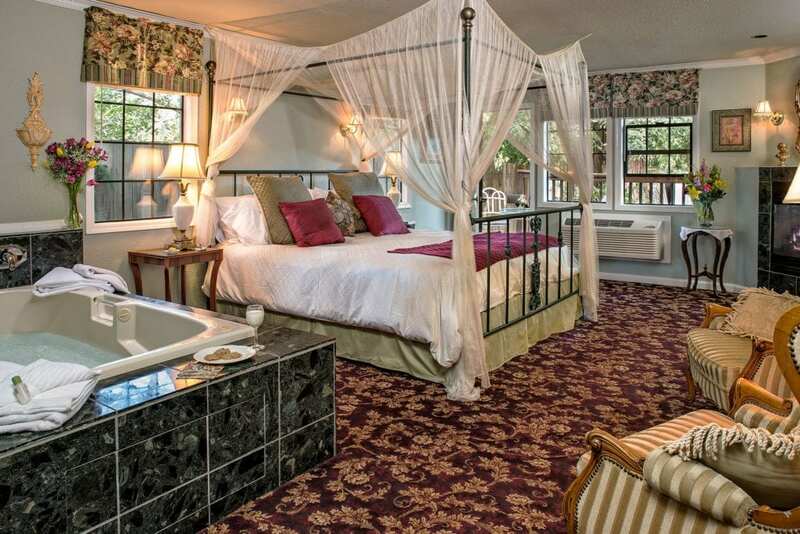 Please call to see if there is room at the Candlelight Inn. 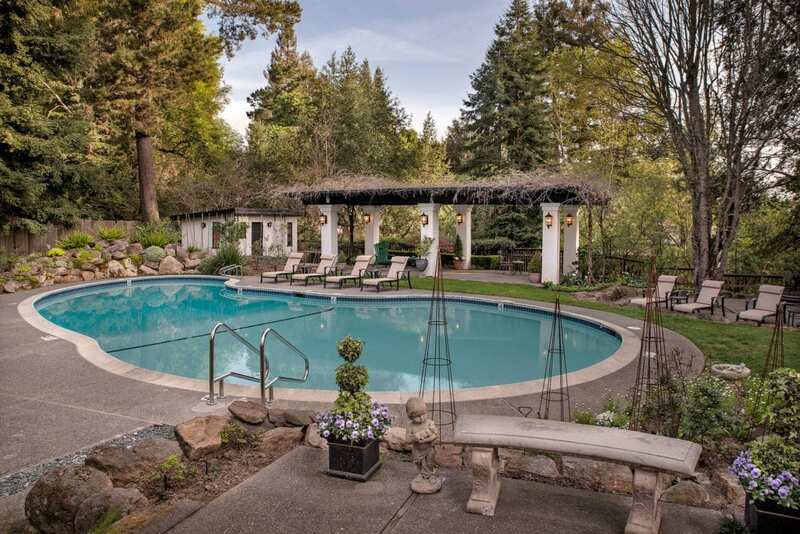 Welcome to the Candlelight Inn a 5-star rated Napa bed and breakfast inn.